It can be a little intimidating at times, searching for the perfect suit that matches your personality and style. Whether you’re scouring the Internet and user reviews for specific brands or you’re searching in your local area, there’s a lot to keep in mind when it comes to buying a good suit. Typically, there are two ways to go about purchasing a suit. 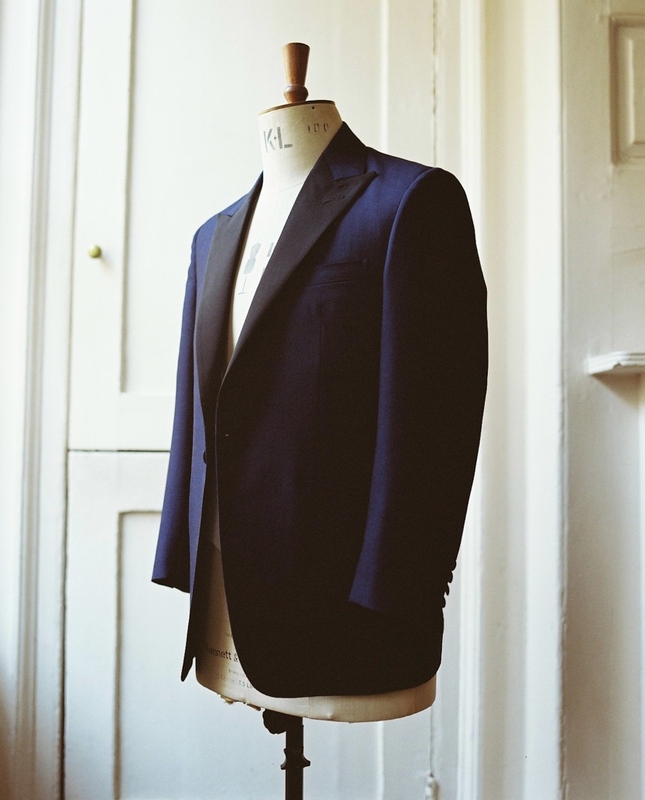 The first way is to have your suit tailored specifically to your dimensions. The second way is to look for suits off the rack that match your style. While both certainly have merits, there is more to look for in a suit than whether to have it tailored. A bespoke suit can be an incredible experience, but it’s understandable to be wary when you consider the price. Whether you have your eyes on suits that you can take off the rack, or if you’re willing to pay for a custom suit just for you, here are a few things to watch out for when purchasing a suit. While this isn’t too much of an issue for those looking at a bespoke suit, it’s still important to take note of the fabric and the materials being used to make up your outfit. For example, you have wool which is the most dependable and versatile. You also have articles such as polyester, which doesn’t do a great job of allowing the cloth to breathe. When it boils down to it, cashmere would be the best of the best – but the price range is no joke. For those who want to take suits off the rack, consider the type of cloth being used and ensure that you can at least get a suit that makes use of wool. A fused suit is one where everything inside is adequately held in place. For expensive suits, you’ll see that it is fused through stitching. The reason why this is done is that it allows the suit to follow the mould of the individual as time goes on. On the other hand, cheaper forms of fusing involve doing so with special glue. This glue makes it very difficult to mould to the individual, which means that the suit needs to be as perfect a fit as possible so that you aren’t constricted. The little things are what makes a suit truly great. Whether you’re getting it off the rack or ordering bespoke, you won’t get anywhere if it doesn’t feel right. It’s crucial to be aware of how a suit works, and how it’s supposed to help its wearer feel the confidence to make an impact. You can judge a suit based on feeling because it’s supposed to cater to you. To conclude, no matter how you choose your suit, it’s essential to be as hands-on as you possibly can. It’s something that deserves your focus and attention, and you’ll be rewarded with a suit that can make you feel more than yourself.